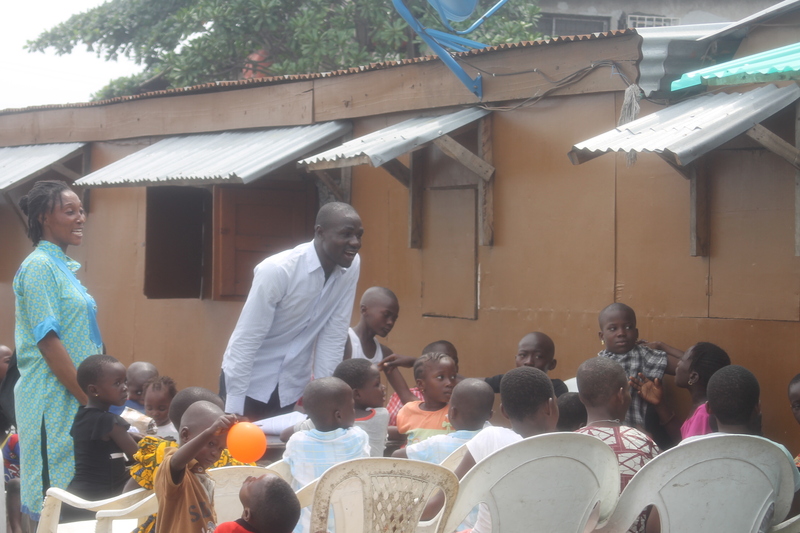 40 children, aged 2 – 11, that reside in Ijora Badia slum in Lagos, attended the know-your-rights party Spaces for Change | S4C organized for them in commemoration of the 2016 Children’s Day. 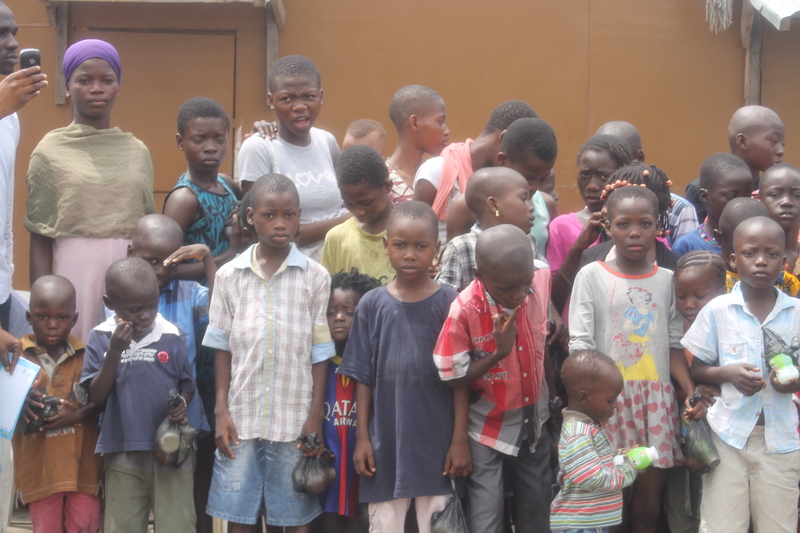 Displaced since September 18, 2015 by the Ojora Chieftaincy Family in collaboration with the Lagos State Government, these kids live with their parents in the open, increasing their vulnerability to environmental hazards, air and waterborne diseases. Knowing about their rights, at an early age, is the first step towards building their self-esteem and preparing them to support and participate in their community’s struggle for adequate housing, resettlement and compensation. With that in mind, S4C’s legal officers, Godwin Ogla and Aizighode Obinyan educated the children on specific rights in the 1999 Nigerian Constitution that aim to protect all persons younger than 18 years old. While dancing, eating and jumping around excitedly, the elated children learnt about their rights to express themselves freely, their rights to privacy, dignity, property (including decent shelter) and to participation in developmental issues that affect their wellbeing. Making target groups (including children) become aware of their rights is central to Spaces for Change’s agenda to promote greater respect for human rights in Nigeria. The organization uses the human rights paradigm as a tool for analysis of government policies and programs, and takes strategic action to influence state authorities and officials to adopt a human rights approach in its problem-solving interventions. The children’s party doubled as an effort to integrate human rights values into their attitudes and behaviour. At the end of the program, many children expressed desire to become accountants, medical doctors and lawyers in future. The children then danced enthusiastically to contemporary music tracks, recited several poems, presented short auto-biographies, and relished the snacks and drinks shared.